Honora and Sexton are just settling into their new marriage, and have just bought their beloved New Hampshire house, when the economy crashes and everything in their world changes. 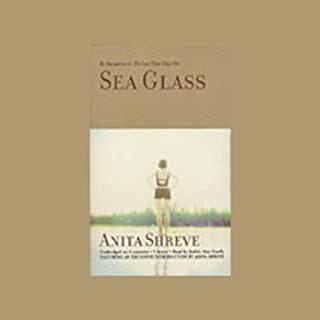 Anita Shreve presents a "literary novel of the caliber and craft of Edith Wharton or Henry James," says the Baltimore Sun. 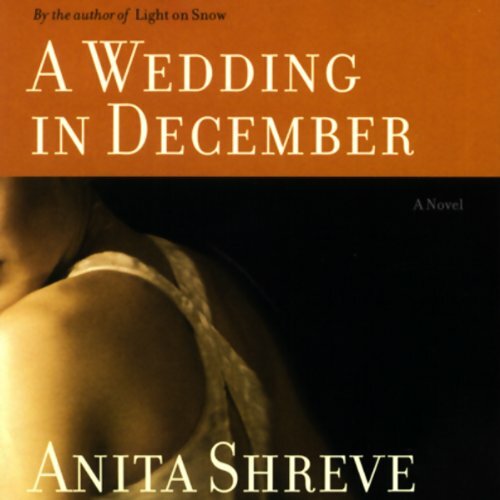 I have enjoyed others of Anita Shreve's books, but A Wedding in December is boring and trite. The reader is totally uninspiring and adds nothing to a dull and predictable story line. 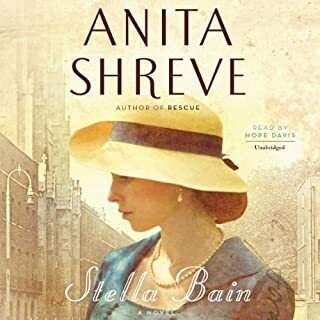 Shreve seems to have taken her plot line from Danielle Steele, not from her own good inventions! A basic waste of time! The characters really come alive in this wonderful novel. The historical scenes of the Halifax disaster--a novel within a novel--are particularly vivid. 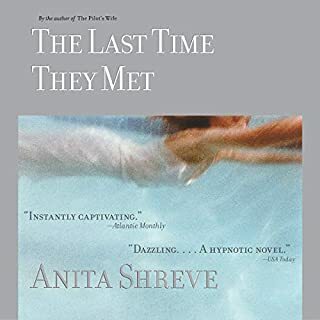 ...for a book that was was not Shreve's usual evocative work. This was my first experience with this author. As much as I agree with some of the other reviewer's about some of the deficits of this story, I found it enjoyable to listen to. The characters were interesting. I did not see their connection easily. It almost seemed like they would each have made good separate short stories but there wasn't enough reason or information to bring them all together. The issue of Josh's homosexuality was dealt with nicely enough, but the real issues would have been too much to have been covered in this book. Agnes had two issues going on: the other book weaving in and out (that was really overdone and distracting although very interesting) and her "secret." She got much attention where Josh got so little. Jerry was loud and brash, while I couldn't tell whether we were to be sympathetic about his wife or not. And then their ending just left me hanging. Harrison and Nora were wonderful as a central theme as were Bill and Bridgette. But what was the need or sense of bringing Judy into the story line? And for Nora to have made her a partner seems a bit far stretched for me. All in all, I did enjoy the listen. And even though it was not perfect, it has whetted my appetite to hear more of her work. 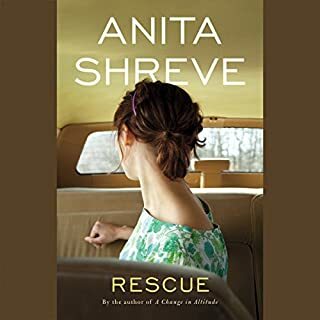 I was disappointed in this latest book from Shreve, an author whose earlier books I have loved. As an earlier reviewers said, it's The Big Chill all over. I am sure there are moral lessons here, including the redeeming grace of love, but this is not a book for cynics or for anyone wanting more than a trite romance novel disguised as literature. This didn't live up to expectations. Shreve is capable of much better. The characters aren't well developed, and the story within a story doesn't work well. Don't waste your book credit. a quaint journey through past regrets. A group of high school friend meet and engage in brief affairs and justify their desires because they fufill past longings. Story within the story - a better story. I like the way this was writen - no problems staying with it. But I think this book could have really gone somewhere had the author not been so obsessed with afairs. It was just one afair after another - i felt like the auther was trying to work something out here. And, I found the Halifax story quite interesting, but wonder why the need to work another story in? I would highly recommend this audiobook for anyone looking for a charming (although predictable) listen. Not one of Shreve's best. She is such an excellant author but this was not very satifiying.